A concrete plant is a type of equipment that is used for the preparation of various high quality concrete mixtures, which are then used in the construction of buildings and in the production of construction materials. Computer Siemens allows to one person to control the plant. 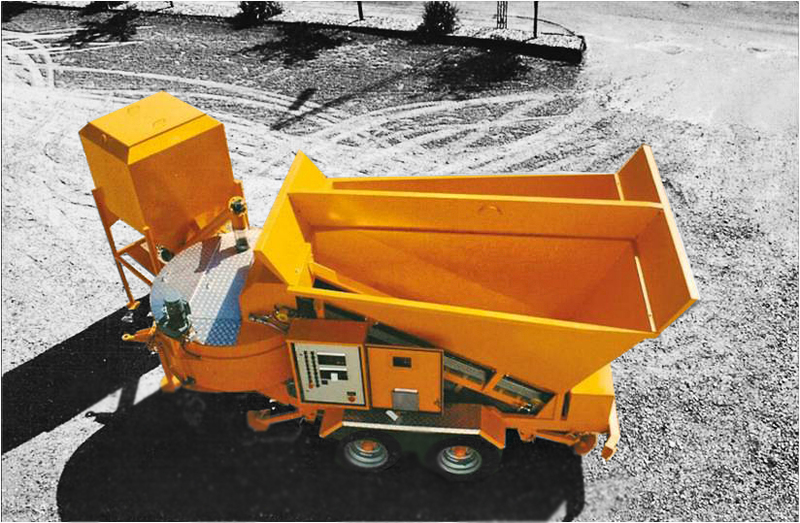 Mobile concrete plant can be easily moved from one object to another. 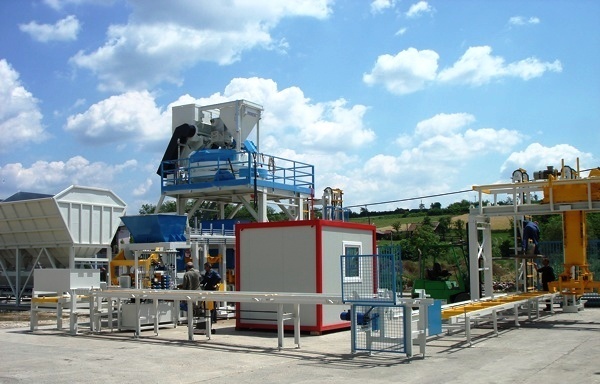 Mobile concrete plant works on power of diesel-generator. 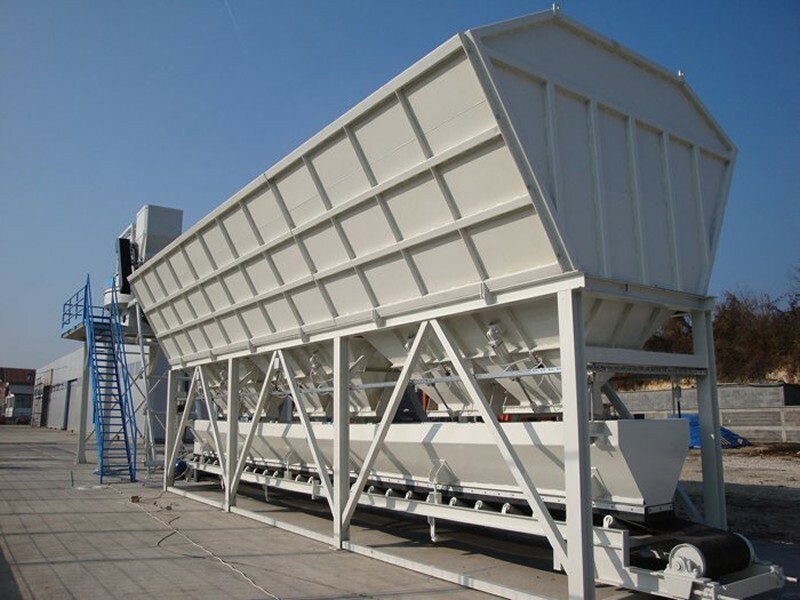 Installation of mobile batching plant doesn't need any foundation or agreements. Computer and automatics Siemens (Germany). 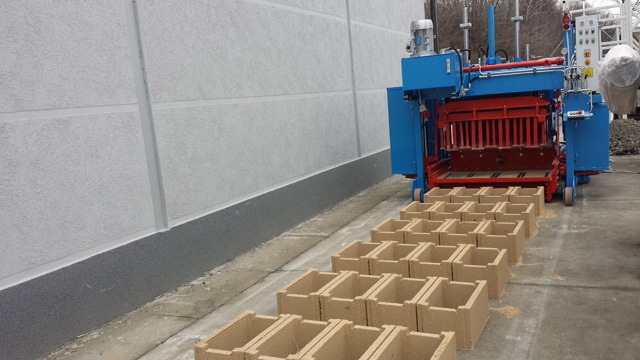 SUMAB block machines are used for the production of a wide range of building materials of any complexity and/or performance, varying from the simple to the exclusive type: blocks, paving stone (paving slabs), curbs, blocks with different fillings, with warmers, insulation materials, lightweight blocks, whole blocks, hollow blocks, garden blocks, chimney elements, etc. Special project MINI concrete plant designed on long legs! 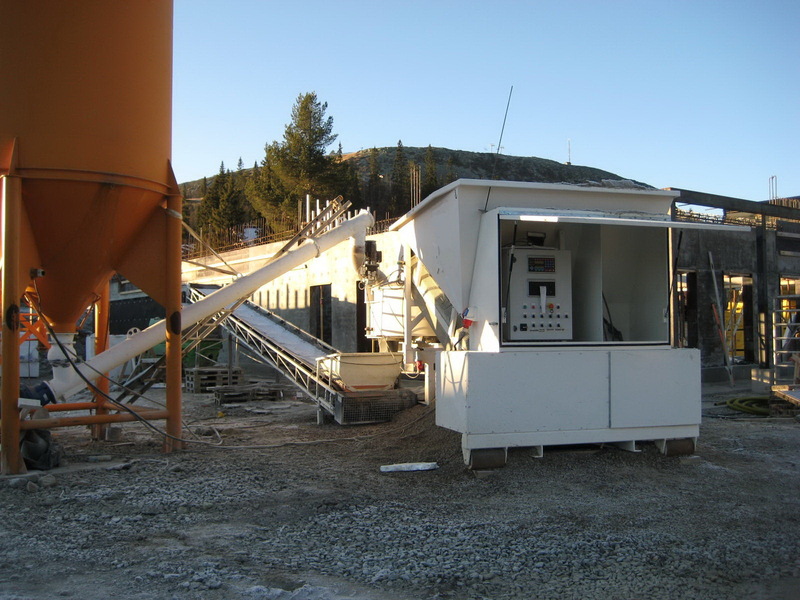 The Swedish company SUMAB provides full services in the supply of mobile and stationary concrete mixing plants- consultation, projection, installation, specialist training, and the service and delivery of spare parts. Objectives of our company - providing construction companies with concrete plants and equipment for the production of concrete and its products of the highest quality. We do not just sell plants, we help our clients start up highly profitable businesses. 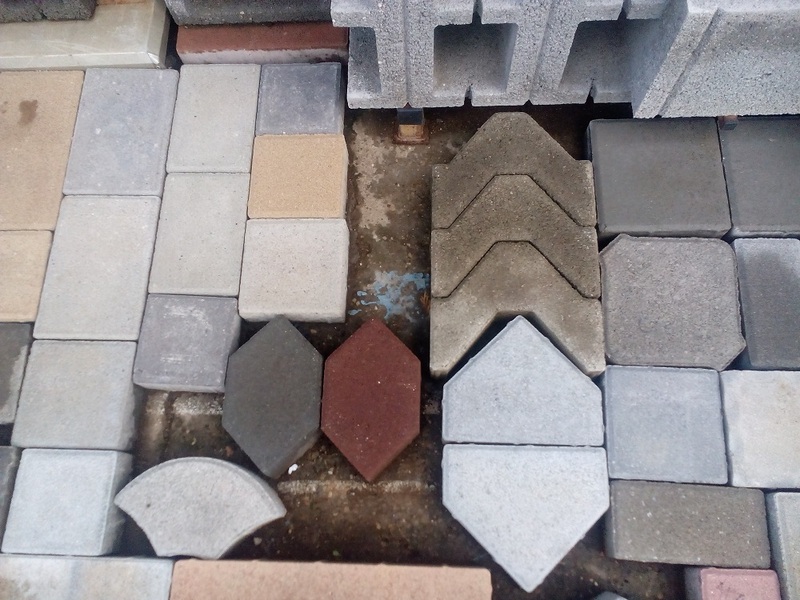 SUMAB has more than 10 years of experience within the production and delivery of equipment for the production of concrete and reinforced concrete products. Concrete plants Sumab work in European countries, South America, Russia, Ukraine, Kazakhstan, Belarus, the Middle East and Africa. There are currently more than 500 SUMAB concrete plants of various capacity, type, and setup being used worldwide. 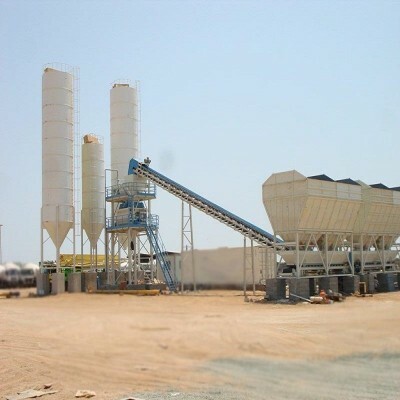 In 2014, we had finished 84 projects in delivery of concrete plants and equipment. . 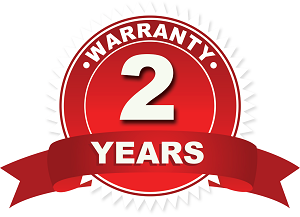 The Swedish company SUMAB is a reliable partner in providing complete cycles of work in service and manufacturing, as well as post-warranty service of modern conrete equipment. We deliver our machinery to 55 countries in Western Europe and CIS, and we have successfully entered the markets of African and Middle Eastern countries. 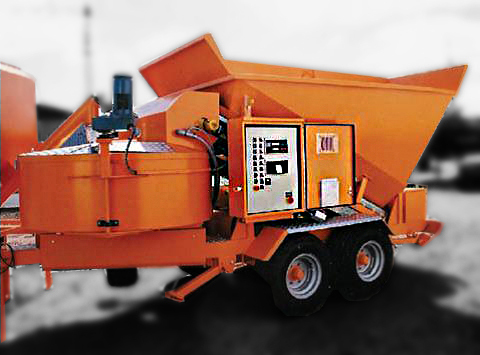 SUMAB mobile and stationary concrete batching plants produce from 5 to 120 m3 of high-quality concrete mix per hour. The best components from leading European manufacturers are used in our concrete plants: Sicoma mixers (Italy), Siemens computer and dosing systems (Germany), etc. 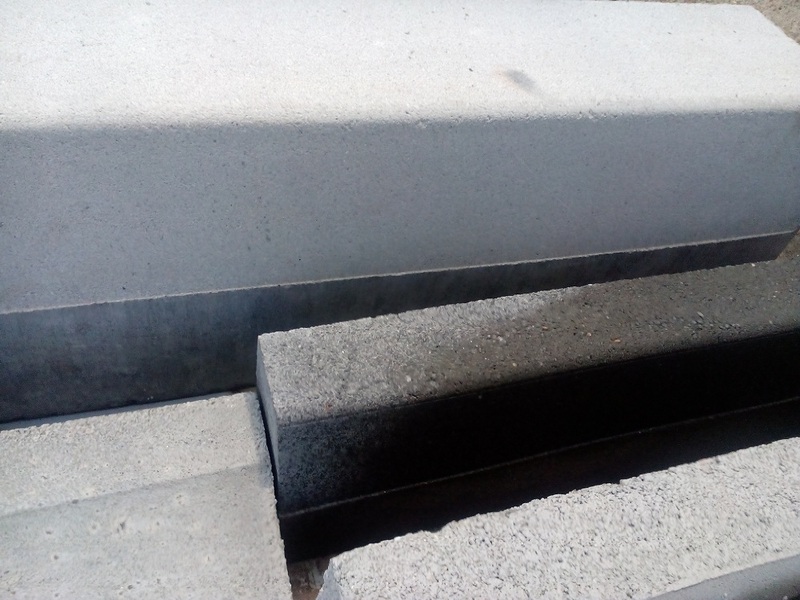 These components allow to produce up to 1000 various types of concrete and provide the possibility to print a recipe of each ready mix in order to prevent theft of aggregates. 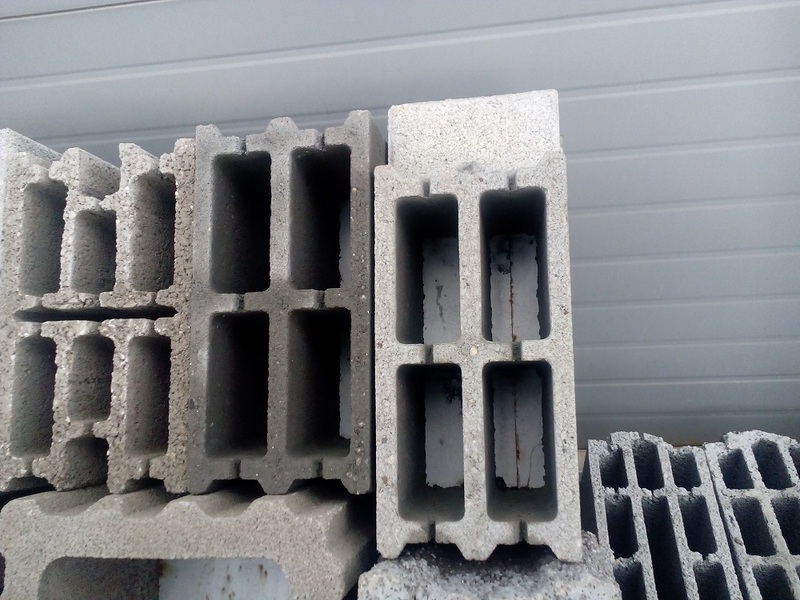 SUMAB block production machines produce different types of concrete blocks, paving stone, chimney elements and other concrete products. 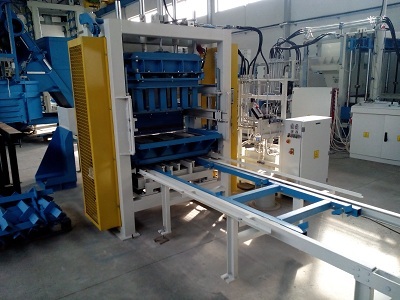 They are manufactured with the use of modern vibropressing technology and can be supplied in semi-automatic or full-automatic operating modes. 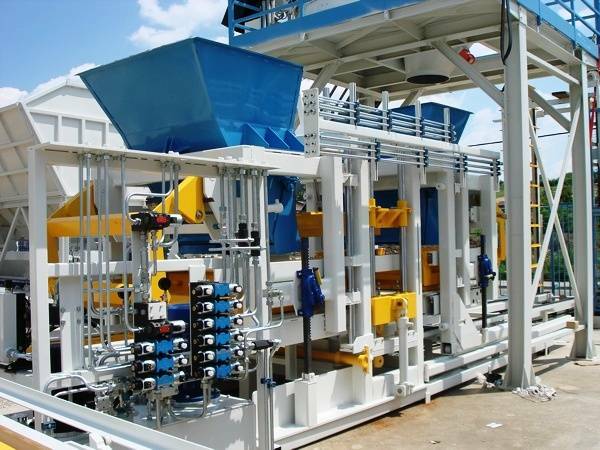 One of the most notable features of block production machines “SUMAB” is their modularity, which allows to assemble block machines using different units and aggregates on the principle of ”Lego”, that is exactly, as needed for the organization of Your production only. 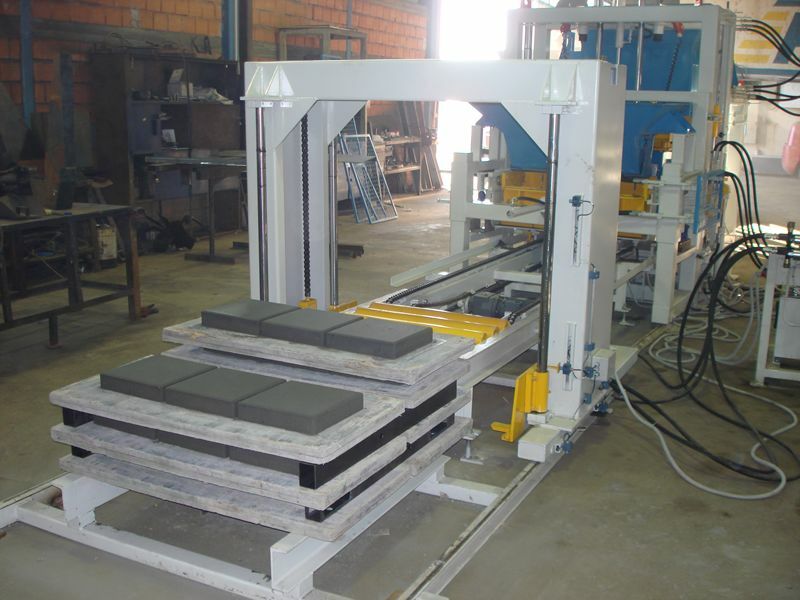 SUMAB block machines are presented with stationary and movable vibropresses.